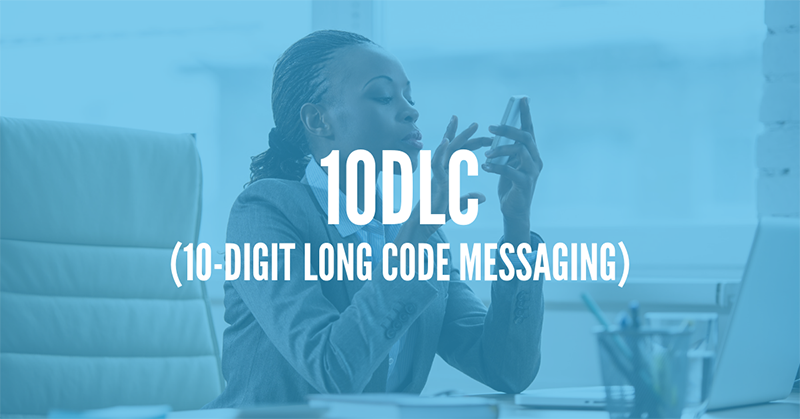 10-Digit Long Code Messaging, or 10DLC for short, has been a useful tool for SMS marketing and customer communications for quite a long time. But in the approaching months and years, it’s likely that 10DLC will become more important than ever. Why? Because SMS short codes are going away, and 10DLC will become the new standard for sending bulk SMS messages. In this article, we’ll explore everything that there is to know about 10DLC numbers and SMS text messaging. Let’s get started now. 10DLC, as stated above, stands for “10-digit long code.” In the world of SMS marketing, a “long code” number is just a standard telephone number – in the structure (555) 123-4567, for example. What Are The Features Of 10DLC Messaging? Shares the same business number – Unlike short codes, a 10DLC code can function just like your normal business number, and allow you to keep your communication with a customer consistent. If you run a doctor’s office, for example, your reception team can call patients for appointment reminders – and also send text messages – from the same number. Voice enabled – As you may have gathered from the above point, a 10DLC code works just like a normal phone number. This means that it’s voice-enabled. The same number works for both SMS text messages and phone calls, and can even be used for faxes, if desired. Much cheaper than a short code – A private short code can cost thousands of dollars per month in lease and startup fees. In addition, telecom providers often make new short codes go through a long application and approval process. This is done to help prevent spam text messages, but means that you’ll be waiting around for quite a while before your short code is approved. Private, unlike a shared short code – One way that many companies reduce the cost of short codes is by “sharing” the same code. This makes it a lot cheaper. However, since you don’t know who else is using your short code, your messages may be more likely to be flagged as spam. Pay per message – 10DLC allows you to pay per message you send, just like you would with a normal phone plan. This is in contrast to short code messaging, which requires you to lease a short code, and also pay for each message you send. You must also pay for each keyword that you use when using a short code, so overall, 10DLC is much cheaper. Feels more personal – Customers get most of their messages from 10-digit phone numbers. Texts from children, loved ones, family members – they all use 10-digit numbers. Because of this, a 10DLC number feels more personal, and less promotional. Why Isn’t 10DLC Already Used for Commercial, A2P SMS Messaging? You may be wondering why, given all these advantages, 10DLC numbers aren’t already being used to deliver SMS text messages and other such materials to customers. Well, there are a few current limitations of 10DLC which makes it a poor choice, compared to short code messaging, for A2P (Application to Person) messaging. 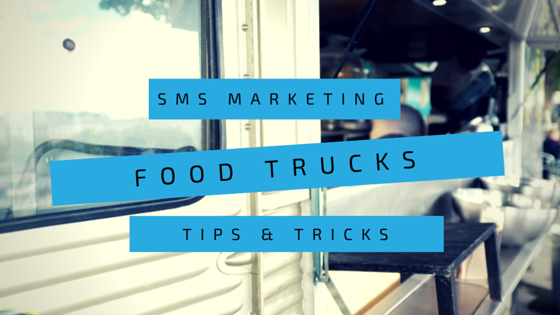 Cannot send images – Short code messages can be sent with MMS, meaning that images can be included when your messages are sent to customers. 10DLC numbers do not, currently, have this capability. Can only send 1 message per second – This is the biggest issue with using 10DLC. If you’re looking to send out a lot of messages at once – a mass notification about a school cancellation due to bad weather, a coupon for your food truck, or an announcement about a mandatory workplace meeting, for example – you cannot use a long code, because you can only send 1 message per second. Short codes are much less restrictive, allowing you to send thousands of messages in quick succession. 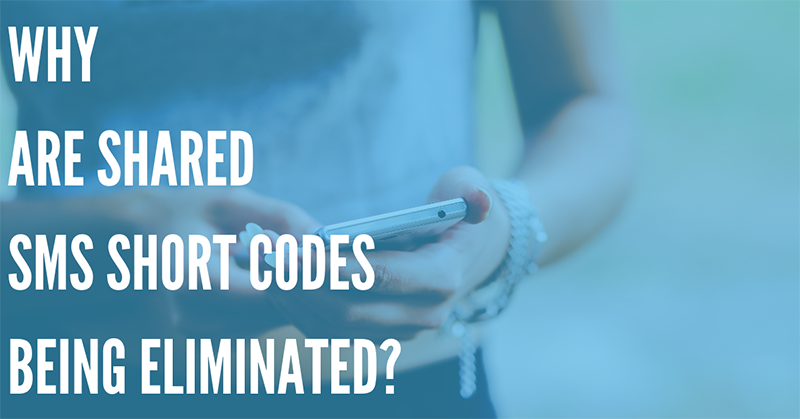 For a variety of reasons – from spam prevention to improved message delivery reliability – short codes are being phased out by major carriers like AT&T, and we expect other wireless providers like Sprint, Verizon and T-Mobile to follow them. For now, both shared short codes and private short codes are still usable – but in 2019 and beyond, they may not be. But don’t worry – because 10DLC numbers are going to be used to replace short codes! The CTIA has decided that, as long as they meet specific requirements for A2P messaging, 10-digit long codes can be approved for sending bulk text messages, and used in a way that’s similar to how short codes are implemented today. This will eliminate the primary disadvantage of using a long code – the inability to send more than 1 message per second, and allow it to completely replace short code messaging. Should I Start Using Long Code Messaging Today? How Can I Get Started? Wondering if you should start using 10DLC messaging in your business? If you run a small business, DialMyCalls can help you get set up with a 10DLC number, so that you can start sending out reminders, promotional messages, and more. 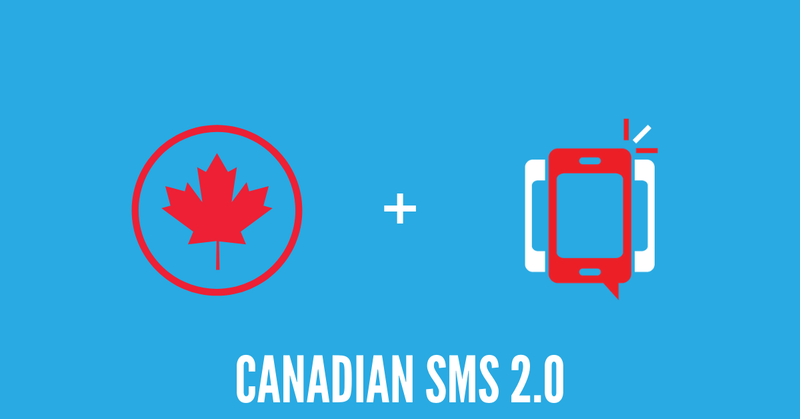 We offer the current iteration of 10DLC (Long Code SMS) messaging in both the United States and Canada, and we’d be happy to answer any other questions you may have about sending SMS messages with a long code – please keep in mind that currently the 10-digit long code numbers are limited to 1 text message per second. We also support shared short code messaging – and plan to, until it’s phased out. Once shared short codes go away, we’ll be sure to keep you updated on what you’ll have to do to start sending A2P messages using 10DLC codes, so keep an eye on our blog and website, so that you’ll be prepared.